NEW VIDEO: Vocal performance with ensemble. A performance of the renowned second movement Adagio from the most famous of concertos written for the Guitar. For more information click image. A remarkable suite from American composer Alan Hovhaness filled with gorgeous melodies perfectly demonstrating his eclectic exoticism and unique ability to draw on material from musical traditions from across the globe. Luys Milán - The Complete El Maestro Part 3. Three more Fantasias nos. X - XII. 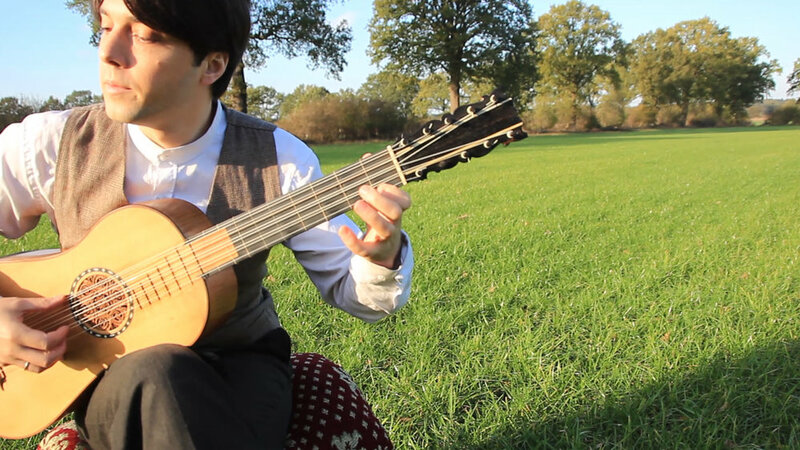 Music from renaissance Spain performed on a Vihuela built by the legendary Arnold Dolmetsch. The second installment of the series Mikis Theodorakis and the redemption of the popular song. 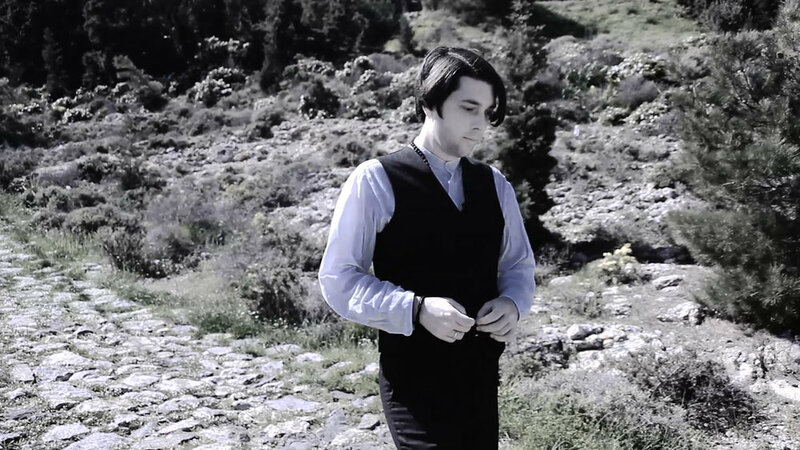 Baroque Guitar music from Italy. Corbetta’s Caprice de Chaconne is considered one of the great Gems of the Baroque Guitar Repertoire. 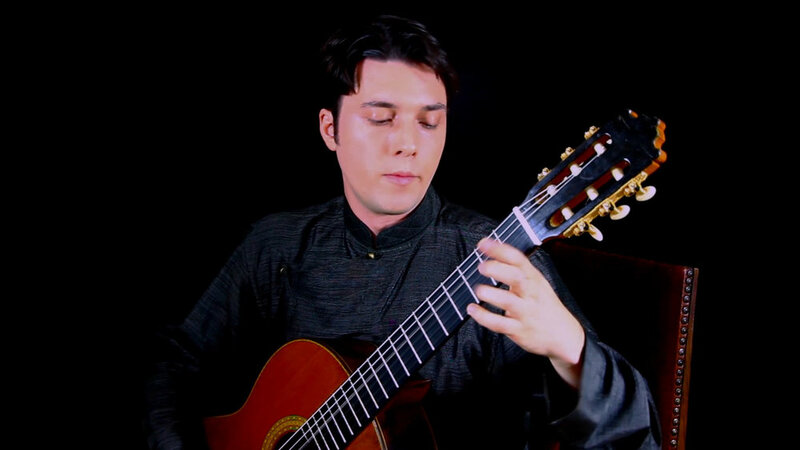 The acclaimed masterpiece of the modern guitar repertoire is featured as the third installment of the ongoing video series on the modern guitar sonata. Click for more full video and historical information. Mikis Theodorakis and the redemption of the popular song. Five great masterpieces from the legendary oratorio Axion Esti. Each song will include an accompanying article discussing the nature of popular music and its role in the social sphere. Three more gems for solo Vihuela. Part II of my Series on the great composer Luys de Milan. 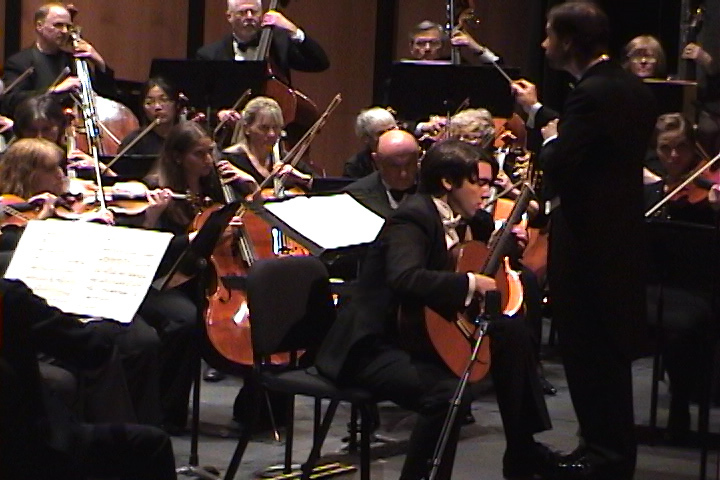 This section is dedicated to the original compositions of Polivios from solo instruments to large ensemble, often featuring international guest artists and soloists. The epic cycle of six Sonatas and Partitas Interpreted as a liturgical narrative through images of sacred Iconography. 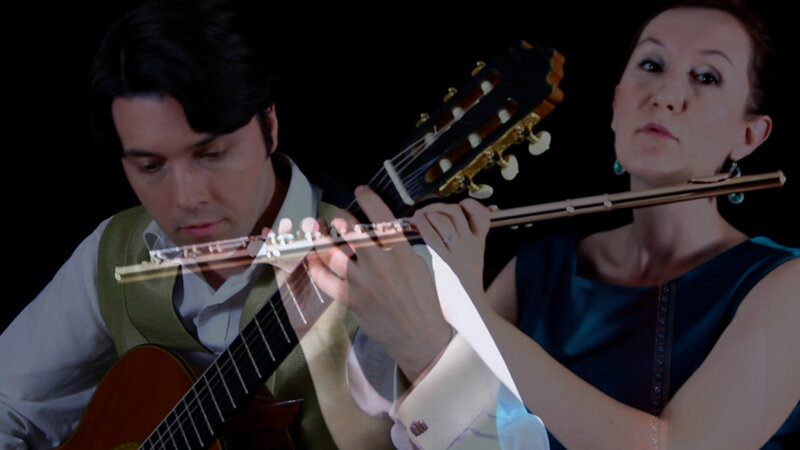 Featuring Russian flute virtuoso Lisa Butzlaff, Germany-based Duo Logos performs original works for flute and guitar from classical to contemporary.